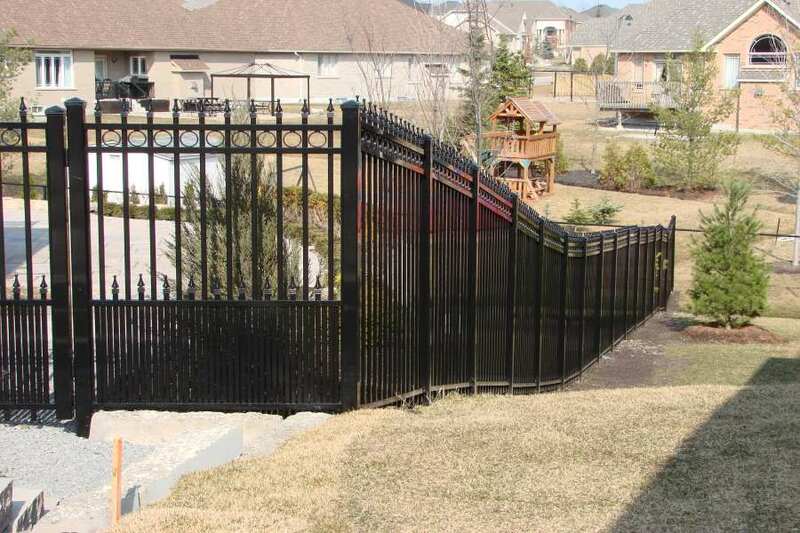 At North West Aluminum, we ensure your fences make a bold statement. 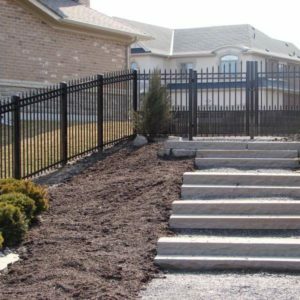 Every fence has two sides, and we are here to offer superior quality fence installations at an affordable price. 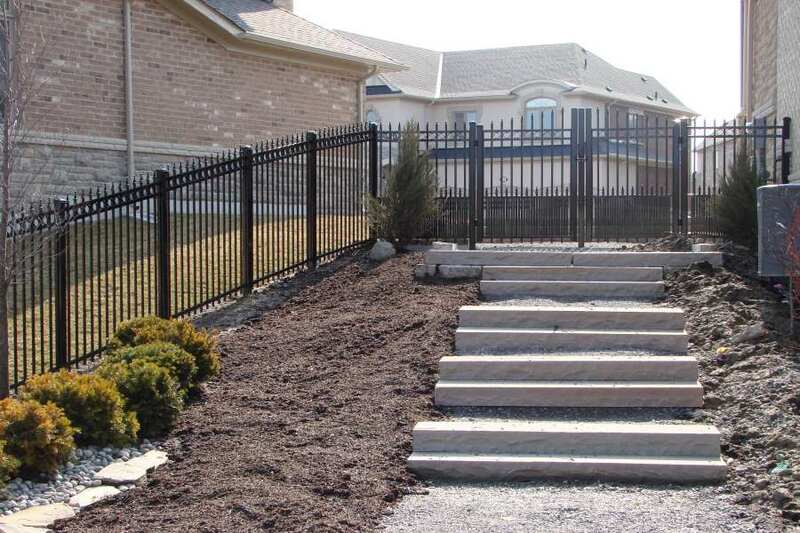 We do both residential and commercial aluminum fencing with an unmatched level of service. 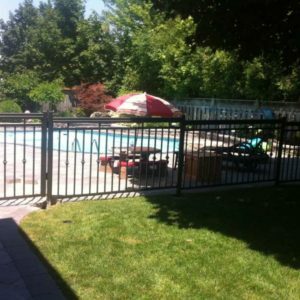 Why Prefer Aluminum Fencing for Sale? 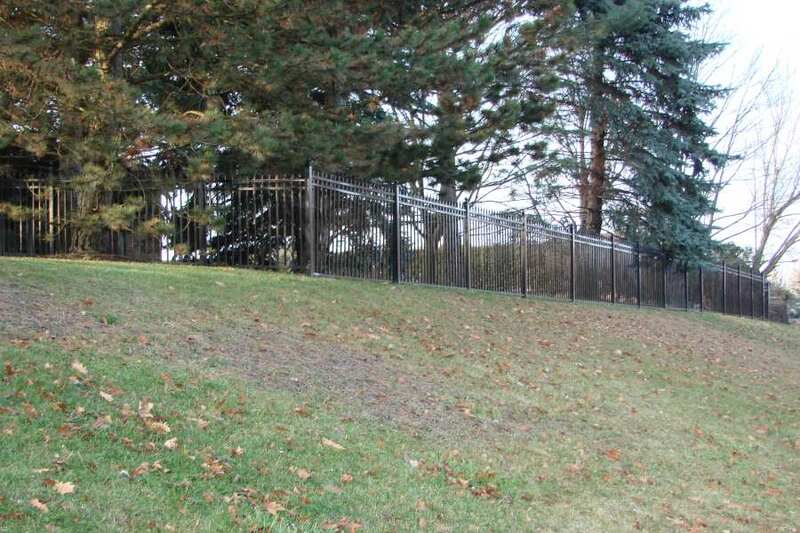 Bemused about the material for the new fence around your home? 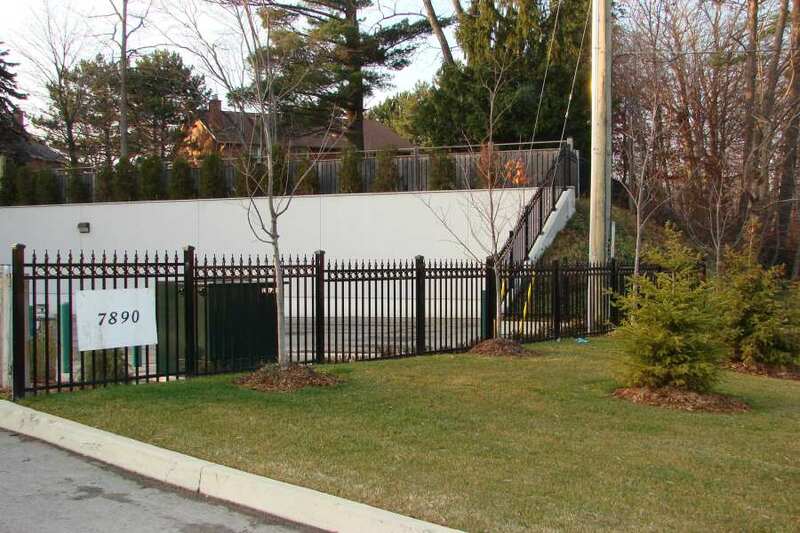 While many go for wood or a chain-link fence, aluminum can be a smart option. 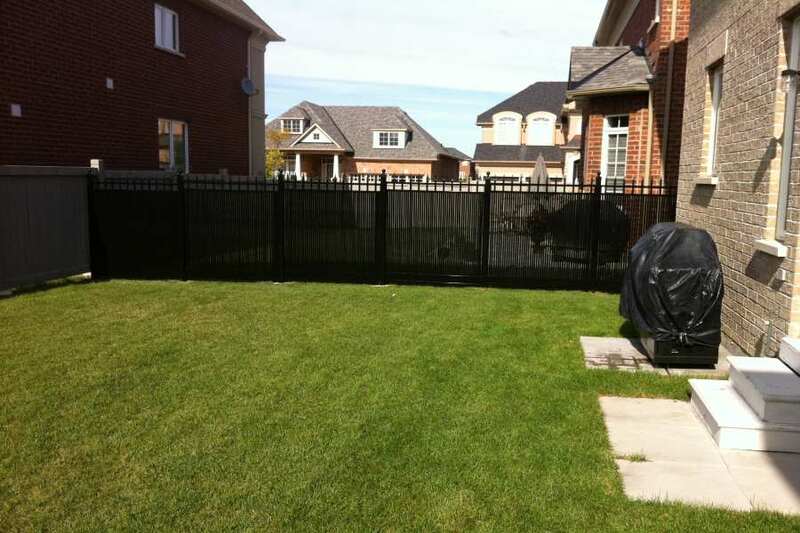 Cost of a fence comprises of the material and the labor cost – the former being the dominant one. 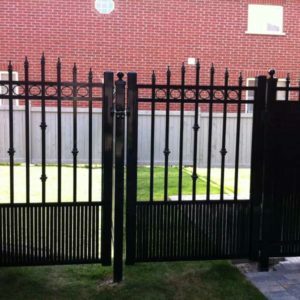 While some choose wrought iron for its beauty, it is an expensive option to consider. 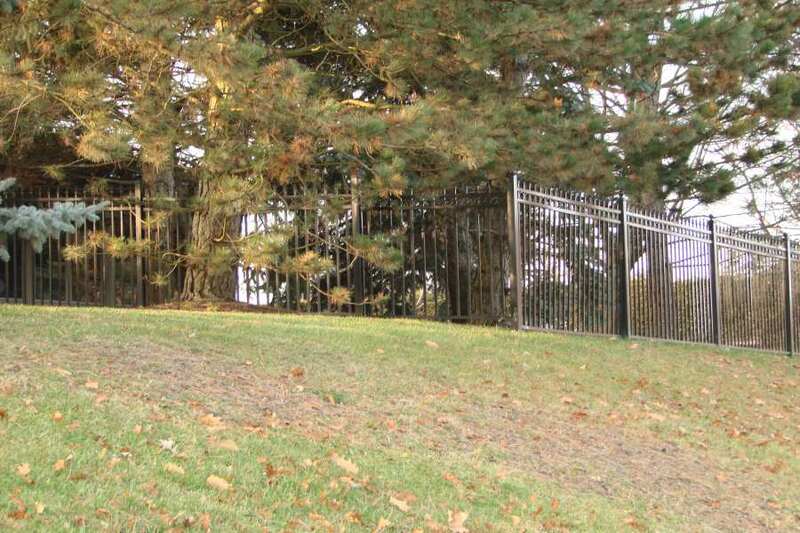 Wood can be an affordable material, but many ignore its maintenance cost while selecting. 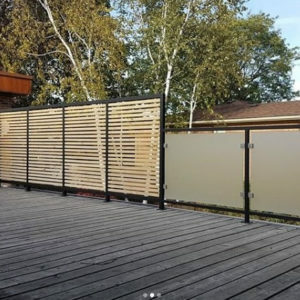 The maintenance of wood fence includes sanding, staining, and painting that can add up to your cost in the long term. 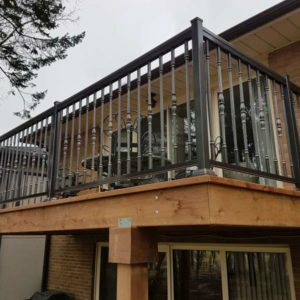 Trust us — Aluminum gives you a good balance in terms of both initial and maintenance costs. Although you will find it a little expensive than wood, it will save you money in the long run due to low maintenance costs. In comparison with iron, it gives you similar features while being pocket-friendly. 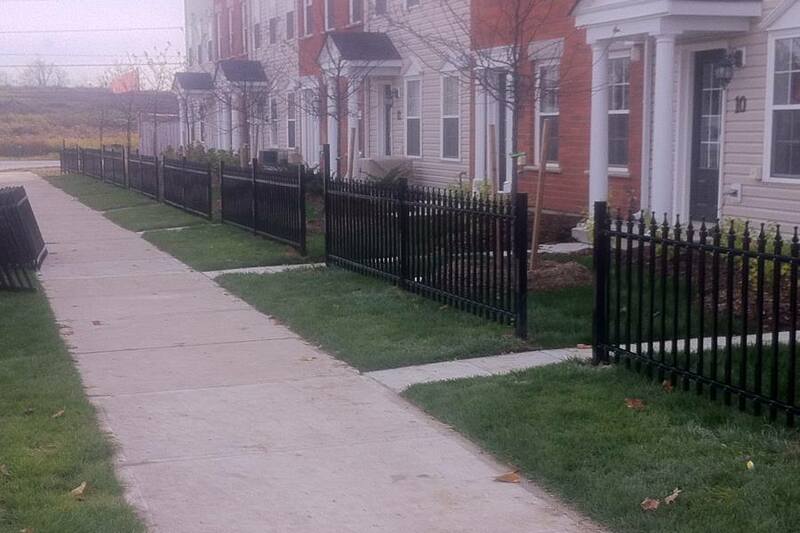 Despite the quality, who wouldn’t want the fence to be good looking? 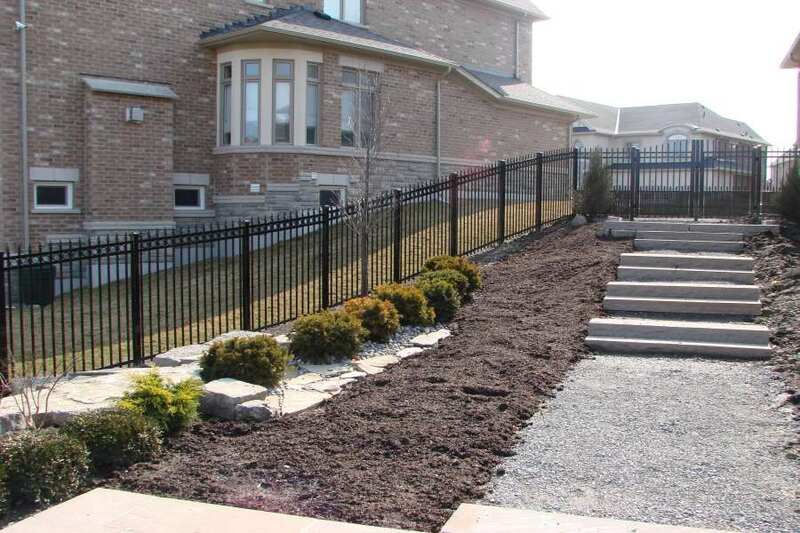 Most prefer the expensive wrought iron because of the attractive look it gives to the fence. 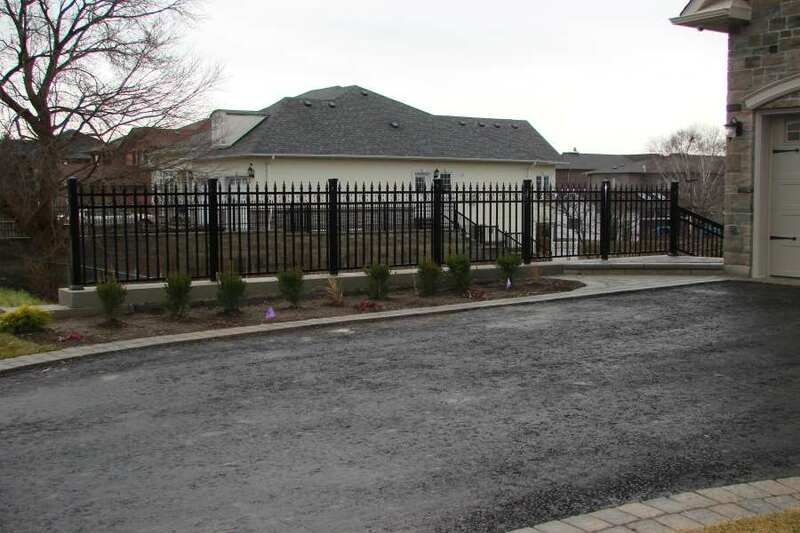 But many are unaware of the similar classic metallic looks provided by an aluminum fence. You need to see it believe it! No one wants to compromise on the quality. 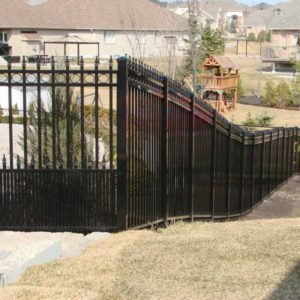 The strength of a fence is unquestionably a vital factor to consider while choosing the material. 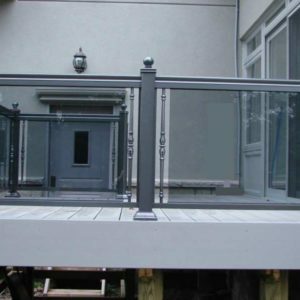 While iron provides desired durability due to its great strength, wood requires regular maintenance to be in good form. 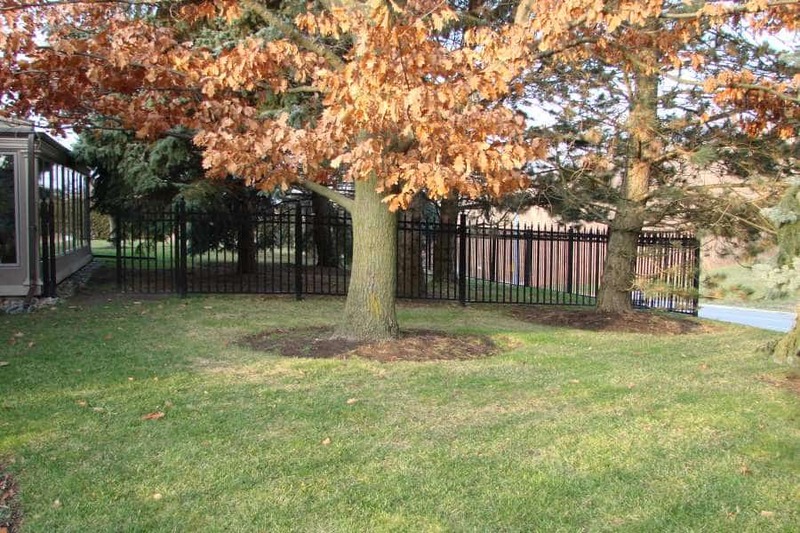 Without good care, weather can destroy the wood fence, or it can also be affected by the pests. 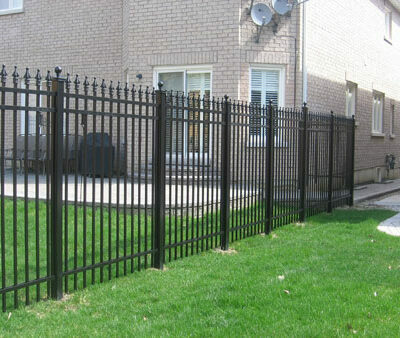 If manufactured properly, aluminum gives you the same strength as an iron fence (at a low cost). 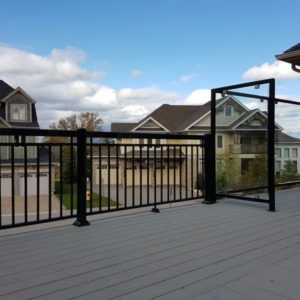 However, you should check the aluminum fencing for sale manufacturing quality, its thickness and malleability before the purchase. 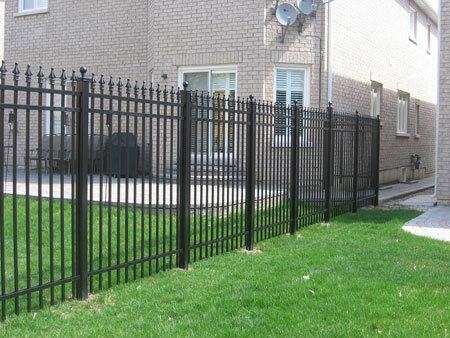 A well-manufactured aluminum fence lasts years without losing its look. 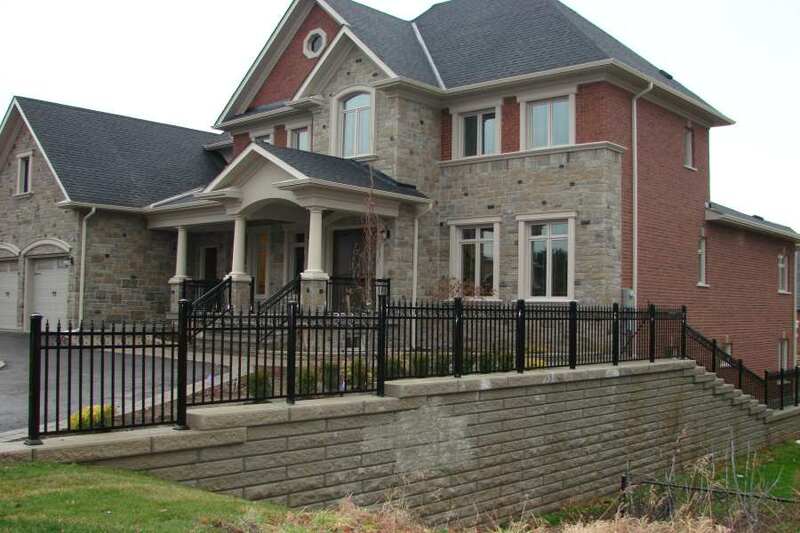 We can help you with the buying process. Most homeowners now tend to keep their homes as green (eco-friendly) as possible. Aluminum can help you live green outdoors too. 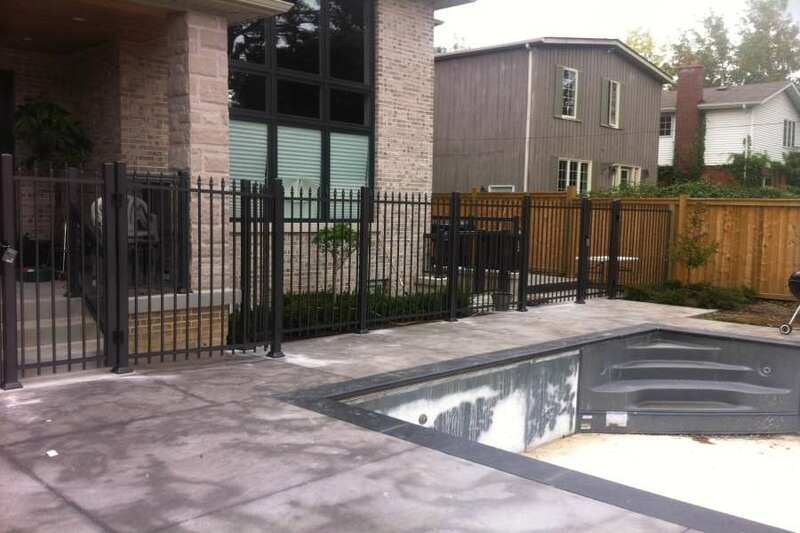 You can prefer to buy aluminum fencing for sale made from recycled materials. 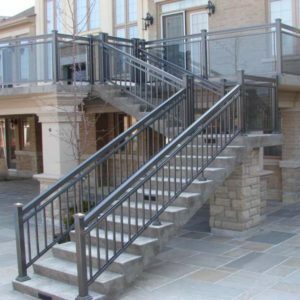 You can also recycle your aluminum fence whenever you want to get rid of it. 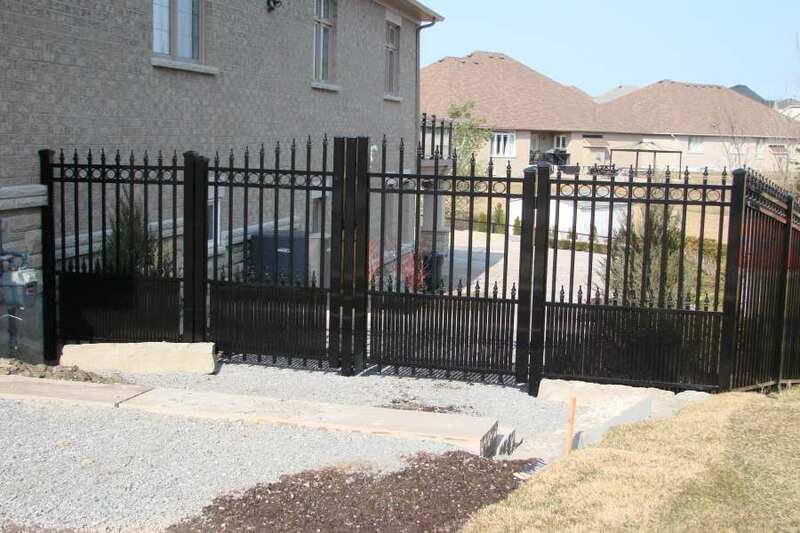 NW Aluminum can help secure your property with durable and elegant aluminum fencing installation. Contact us today for a free inspection and quote.